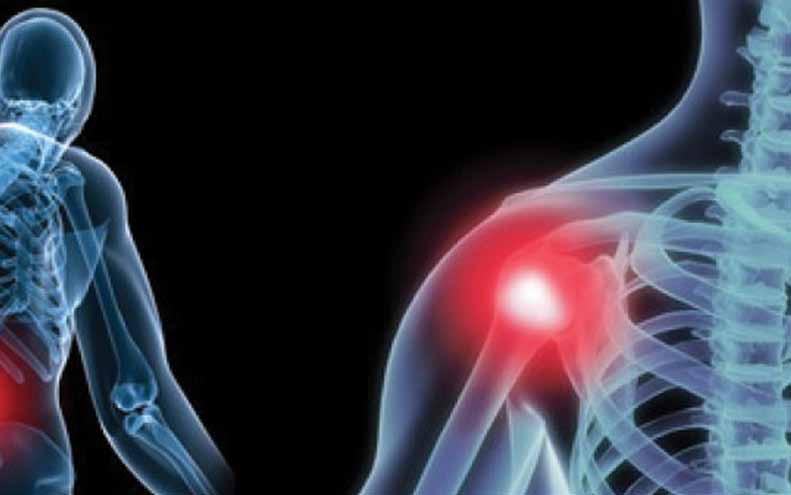 Frozen shoulder or Adhesive Capsulitis is a condition characterized by stiffness and pain in the shoulder joint. It occurs as a result of inflammation, scarring, thickening and shrinkage of the capsule surrounding the shoulder joint. Signs and symptoms are shown gradually and gets worse over time. Usually it occurs on any one side, only in rare cases it spreads to the other shoulder too. Now Frozen Shoulder is a common complaint almost affecting about two to five percent of the general population. The ligaments and tendons that make up the shoulder joint are encased in a capsule of connective tissue. Frozen shoulder occurs when this capsule thickens and tightens around the shoulder joint, restricting its movement. It can be majorly due to particular causes like synovitis (the lining of a joint becomes inflamed), rupture of the capsule etc. A history of trauma, arm in a sling for long time, immobilized in a specific position for a prolonged period etc. can also result in the disorder. Diabetes too is a commonly associated condition with frozen shoulder. Symptoms are variable depending on its cause. Pain is the usual symptom which is accompanied by muscle spasm and limitation of movements. It often worsens at night especially when lying on the affected side. People having frozen shoulder find difficulty with normal daily tasks such as dressing, carrying bags and working. Muscle wastage also may be evident due to the lack of usage. According to Ayurveda- frozen shoulder is known as Apabahuka that comes under vata nanatmaja roga. The vitiated vata dosha absorbs the fluid (kapha) of the joint causing Ababahuka. If frozen shoulder is caused by secondary group than the other ailments, the Panchakarma and Kerala therapy is very effective. The aim of the Ayurveda treatment is to bring vitiated vata in equilibrium. Most popular therapy is pizhichil, which implies pouring the medicated oil over the body with more concentration on affected shoulder for about 45 to 60 minutes. It is a process of fomentation. Elakizhi- Special herbal pack massage with Pizhichil gives strength to the muscle and improves the mobility of shoulder joint. Nasyam –It is one among the famous panchakarma therapy; known to be a powerful rejuvenating treatment. Requirement of Therapy– 7, 14 or 21 days course depending on the severity of the symptoms along with oral intake of medicines for 3-4months.